Millions of people enjoy drinking whisky during the weekend or after a long day at work. If you have been keenly following the prices of Irish whiskey, Scotch, and other prominent whisky brands, you already know that the prices are already rising. Another point to note is that the rarer a whisky bottle it, the less likely it is going to record high sales. As pointed out in an article posted on Forbes, whisky production companies have embraced cryptocurrency and have already put in place systems that allow them to use the blockchain technology to connect a digital currency with the physical asset, in this case, whisky. 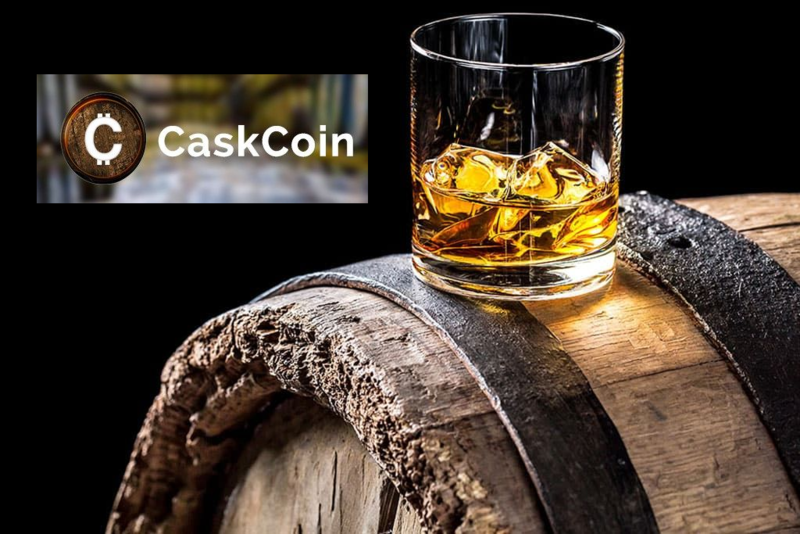 This new digital currency, CaskCoin, is estimated to be worth £40 million and features some of the prominent distilleries from all across the globe such as Bowmore, Dalmore, Macallan, and Glenlivet. Every token that you purchase gives you specific share of every cast in the CaskCoin repertoire. This means that the more coins that you buy the more the shares that you will get. Consequently, the more whisky you will own. Barry Millar, CaskCoin current CFO recently discussed the three main pillars of the coin. The first pillar is traceability, then provenance, and finally sharing intelligence. 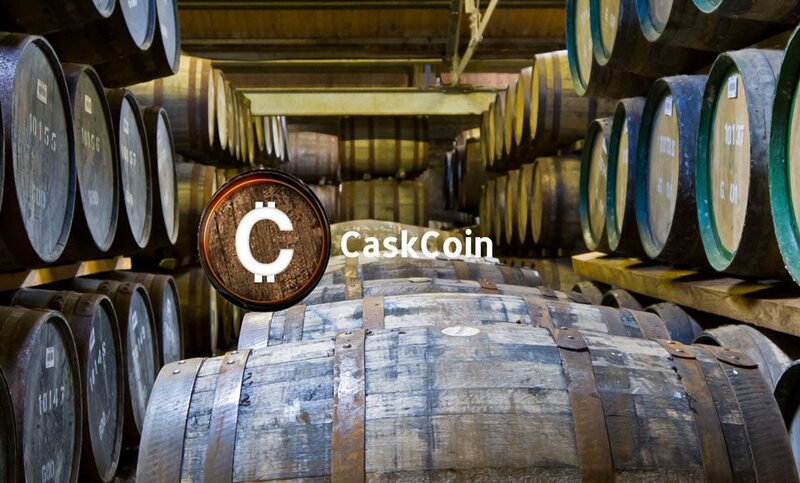 Every CaskCoin investor is given specific information of when the casks associated with the coin will be bottled and sold to the target customers. Millar also stated that the idea to create this new currency was arrived at following extensive discussions with Ricky Christie. The main goal is to resolve some of the common problems that Scotch whisky distillers from all parts of the globe face on a daily basis such as getting enough capital to support their operations. Needless to say, the higher the number of people who invest in the coin, the higher the returns as the digital currency will become more stable and capable of competing with other cryptocurrencies such as bitcoin and Ethereum. While determining future profitability of any cryptocurrency especially the new currencies is difficult, the increase in demand for high quality matured whisky and lack of enough supply of aged stock to meet the global demand means that the value of the coin will most likely increase in value overtime. The coin was launched on March 12th and the numbers recorded so far have been impressive according to the statement made by Millar. Buyers are required to purchase coins worth more than £30,000 and this can be paid through either Ether or Bitcoin. The total number of ERC-20 coins available is 5.2 million and each coin costs £8.15. The company targets to sell coins worth more than £40 million in the ICO. After this target is achieved, the coin will start to be traded publicly. Surprisingly, the launch will not happen in the U.S as the company has plans to enter the country’s competitive market later this year.